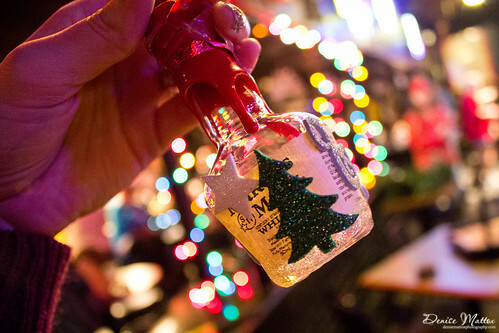 #DrinkUpLinkUp – Make your own ornament! 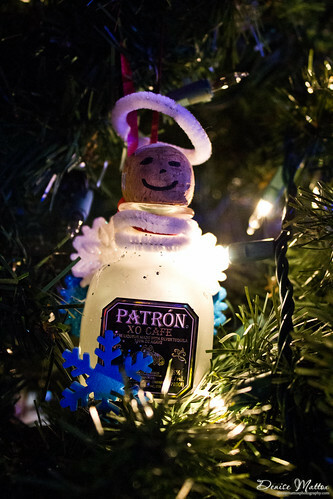 Every Christmas season, there’s a night I look forward to more than most… the tree decorating party at the bar! This past Monday was the 2013 edition of the fun night. 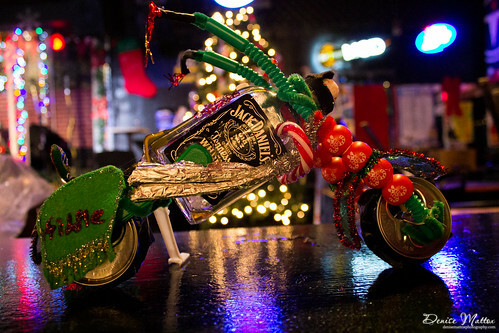 The concept is easy… go buy airplane bottles of your favorite liquor, drink it, and then decorate the bottle. 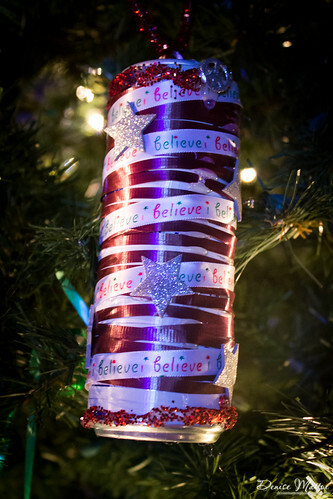 Ta da!… a Christmas ornament! 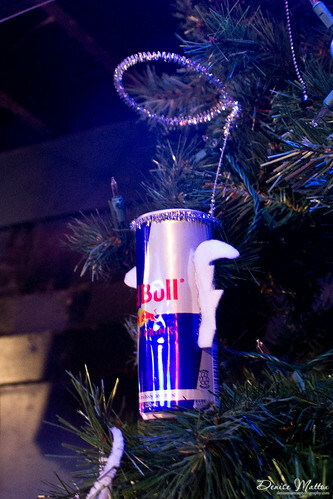 Red Bull gives you wings, so how about an angel? Needless to say, its a super fun night, and it amazing to see how creative your friends are when given liquor and a glue gun. 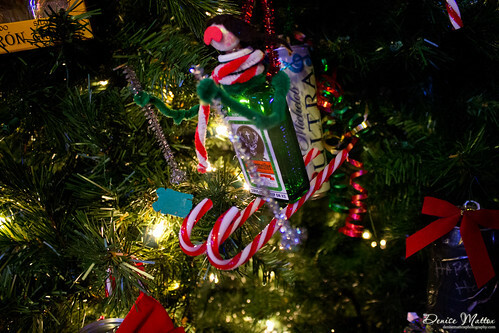 So maybe someday when you want to put a twist on your Christmas party, turn it into a decorating party, and let the fun — and drinking — begin!